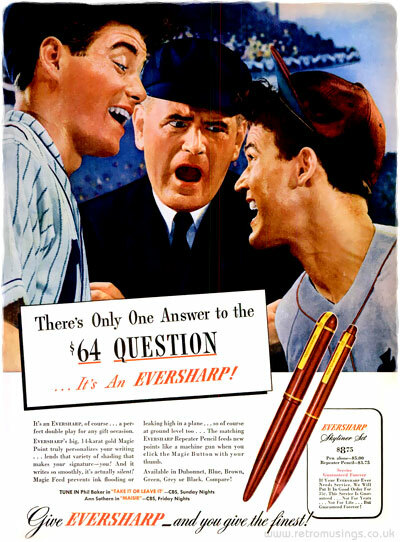 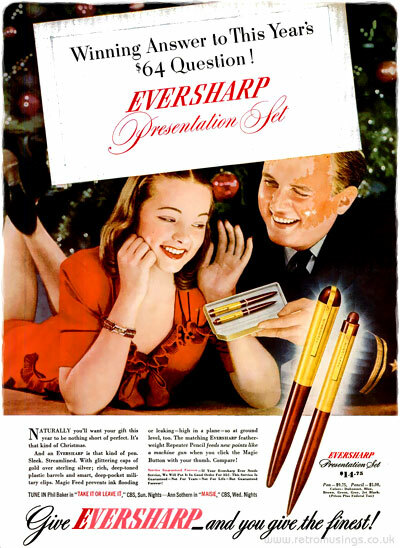 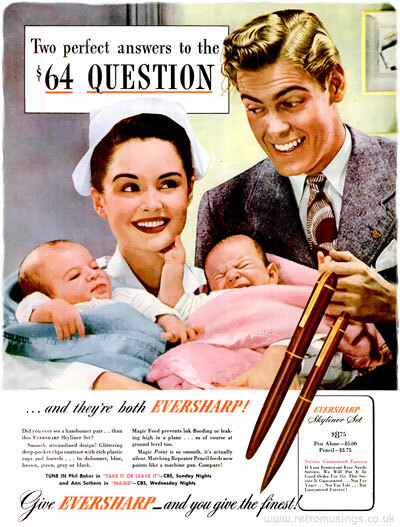 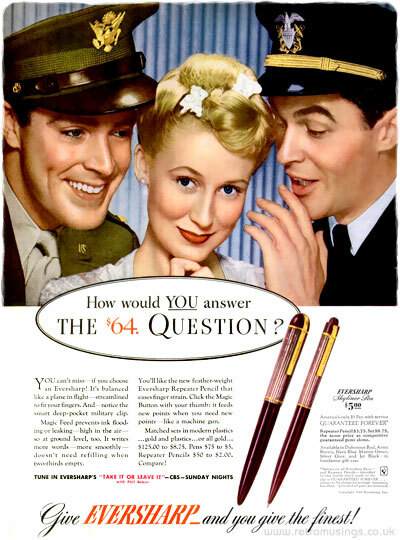 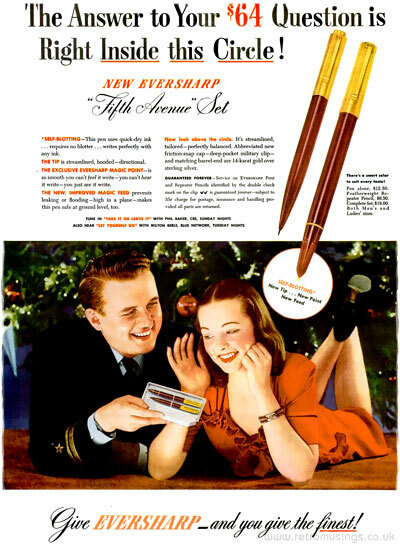 These ads for Eversharp pens and repeater pencils date from 1943-46. 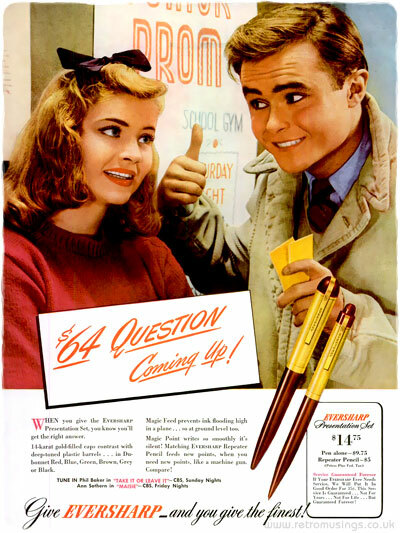 The $64 dollar question referred to a popular radio quiz show of the time where $64 was the top prize. 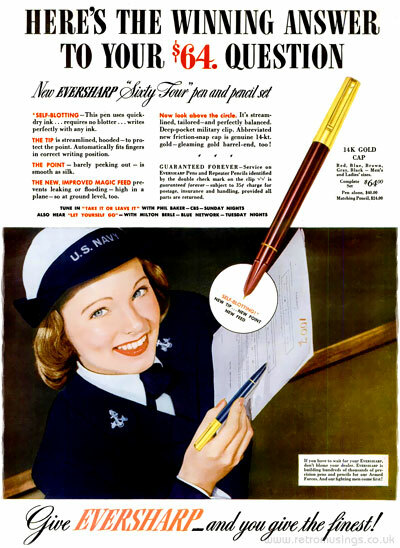 “Magic Feed that prevents ink leaking 0 high in the air or at ground level. 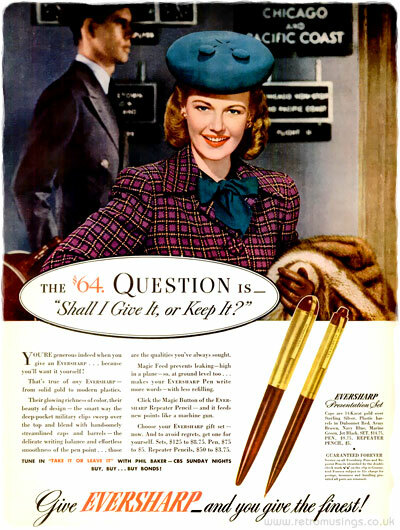 Over-the-top, deep-pocket military clips. 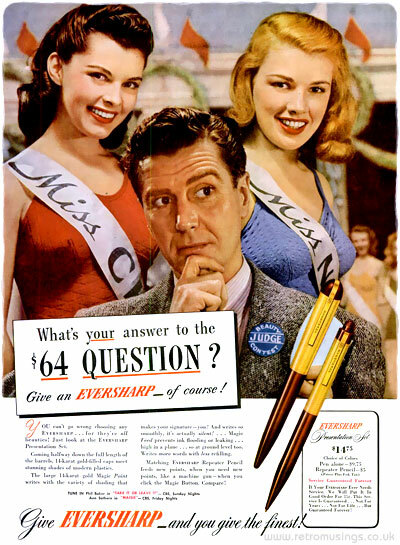 Eversharp satin-smooth points. 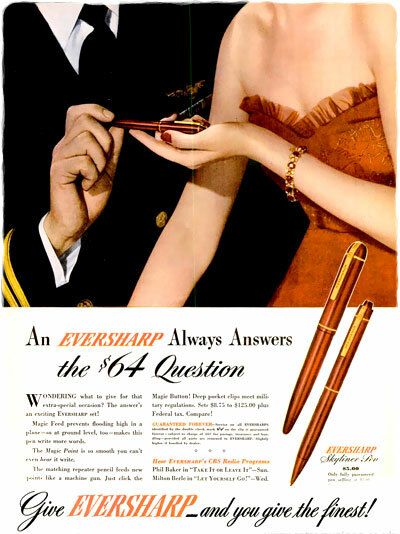 Perfect streamlined balance and beauty. 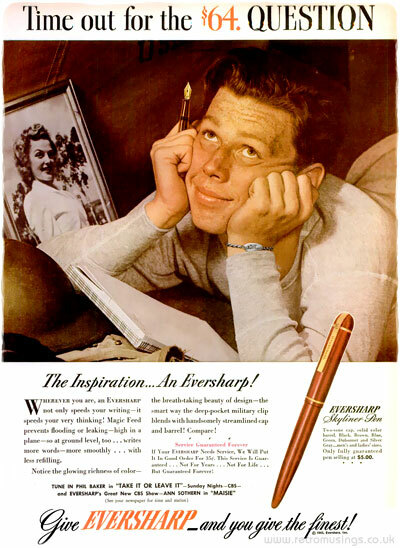 Easy ﬁnger-ﬁtting comfort. 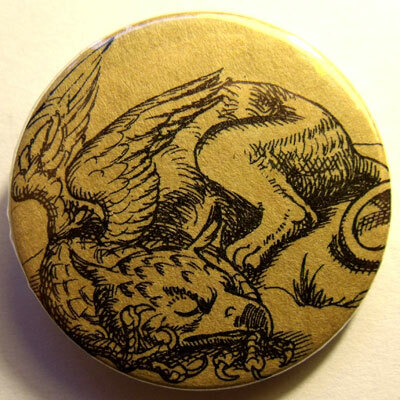 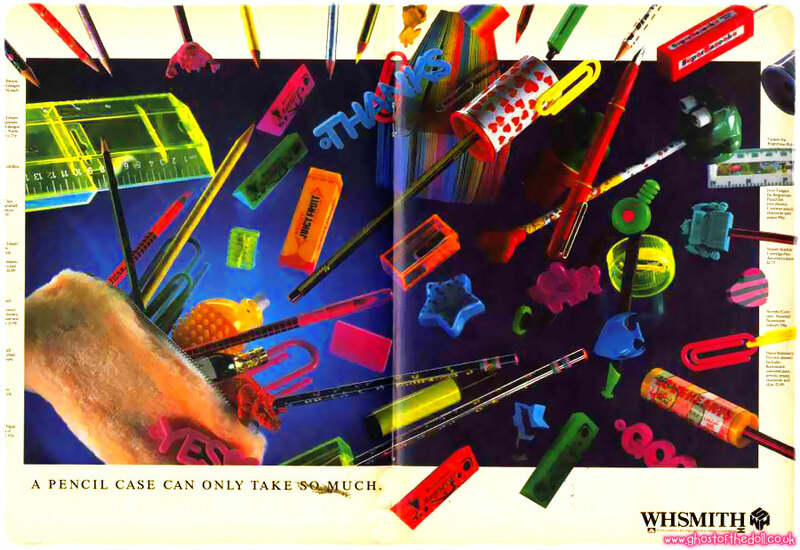 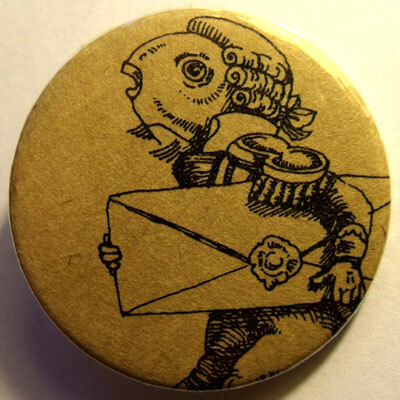 “Repeater pencils that feed new points like a machine gun when you press the Magic Button with your thumb. 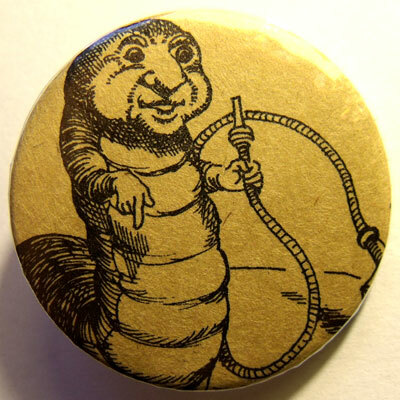 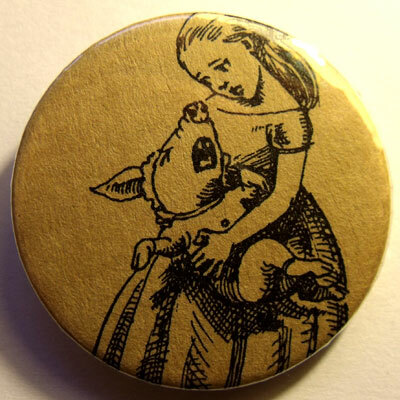 There’s no twisting. 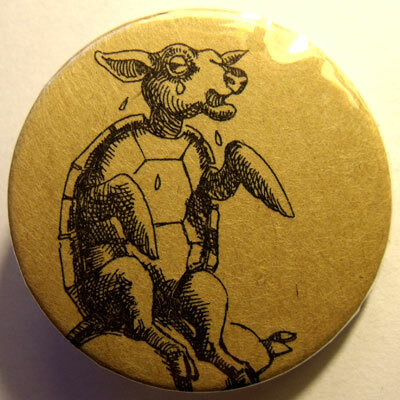 No fumbling. 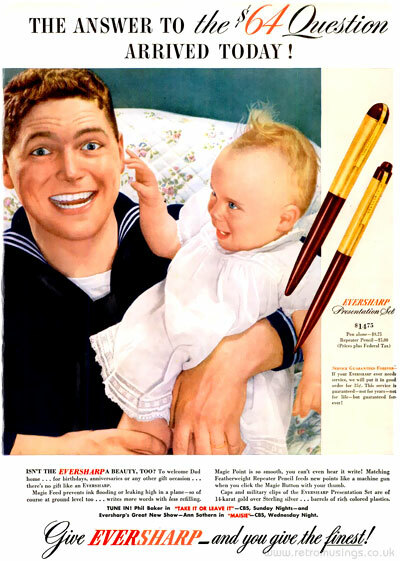 Lead follows lead automatically from six months’ supply that you drop into barrel — easy as dropping sugar into coffee!